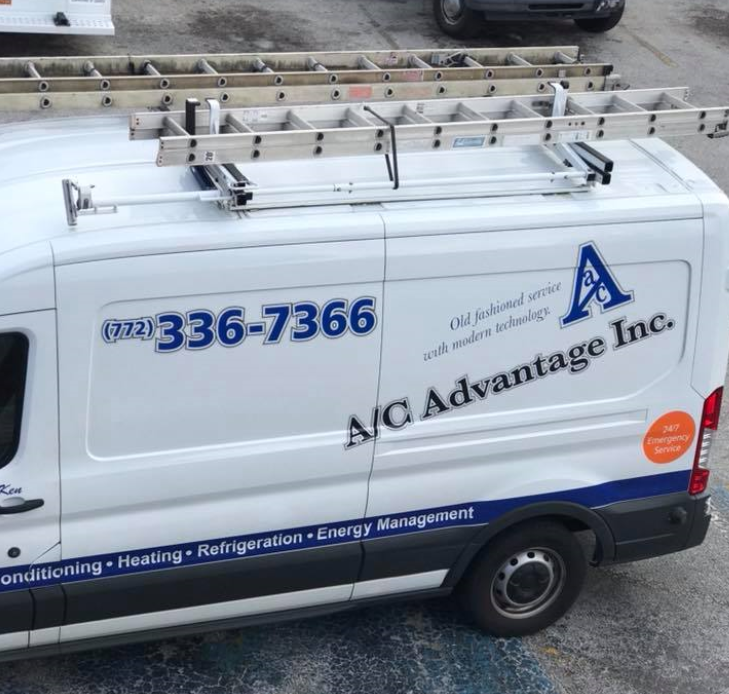 Serving the Treasure Coast and beyond, we are A/C Advantage, Inc. We are a family-owned company that provides AC repairs and installations for homes and businesses. 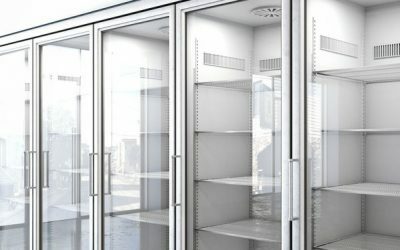 We also offer commercial refrigeration services for restaurants, stores, and other types of businesses. Our business has been built over many years by word-of-mouth referrals, and our customers often refer us to their families and friends. 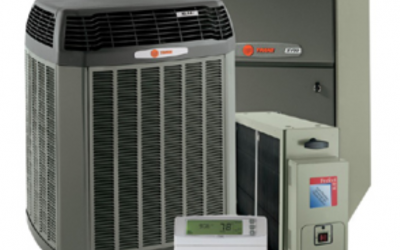 We are proud to be a trusted partner for AC services in our community. 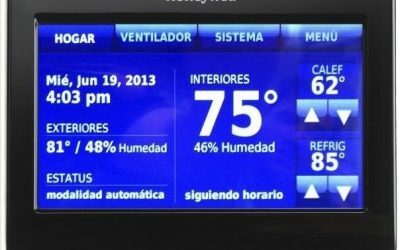 Do you need AC services at your home or business? Call us today. We look forward to speaking with you. FREE service call with any Air Conditioning Repair ! Call Us Now, Because We're Always Available.